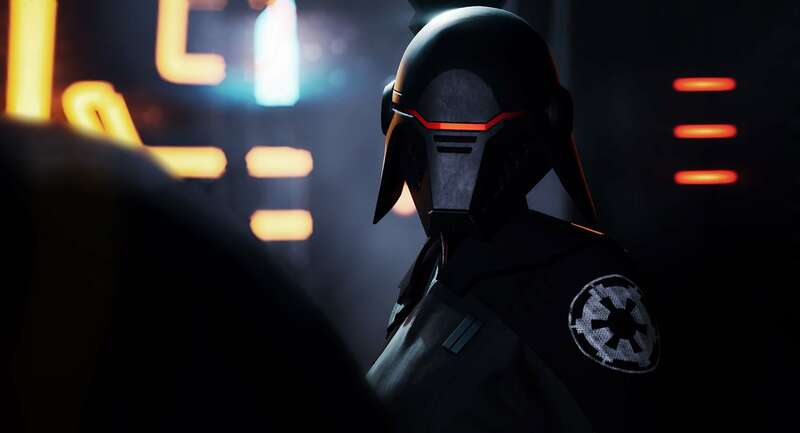 Fans eagerly anticipating the first proper reveal of Star Wars Jedi: Fallen Order got their wish at Star Wars Celebration last weekend. 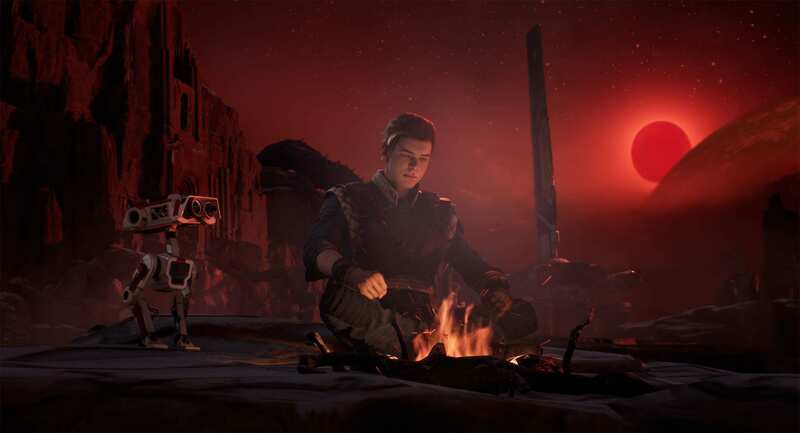 Developed by Titanfall and Apex Legends creator Respawn Entertainment, this particular adventure set in a Galaxy Far, Far Away is a strictly single-player affair set shortly after the events of Star Wars: Episode III – Revenge of the Sith. 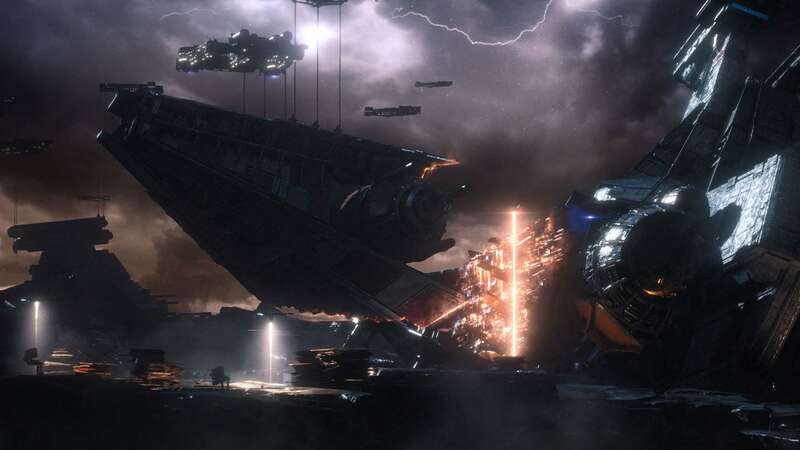 Given its story-heavy nature, Respawn has opted not to allow character creation in Fallen Order, preferring instead, to use a predefined backstory and appearance. 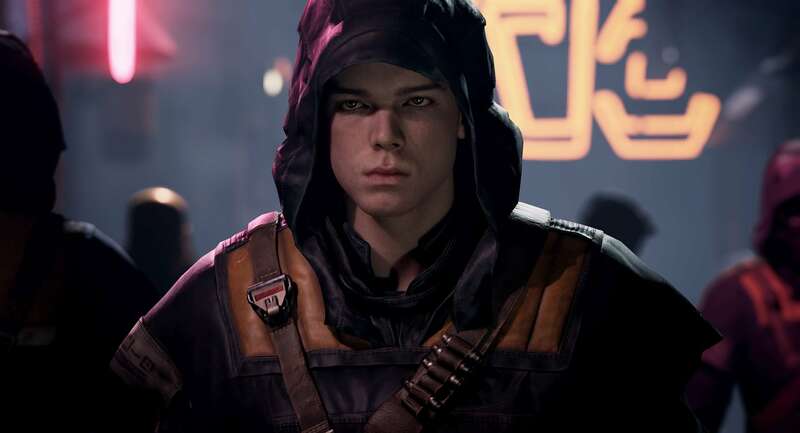 Portrayed by actor Cameron Monaghan (Gotham, Shameless), players take on the role of Cal Kestis, a Padawan Jedi in hiding following Emperor Palpatine’s execution of Order 66. 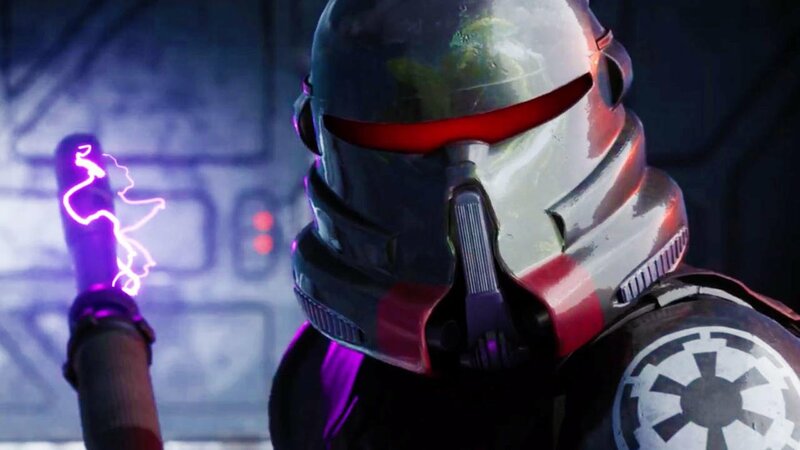 As events unfold, Cal will ultimately be forced to flee the planet of Bracca while being pursued by Inquisitors – Force-sensitive elite soldiers loyal to the Empire. Beyond that brief backstory, little else is known about Cal, his life or his personality. The lack of details on that front, combined with the character being a white male, has prompted many fans on Twitter to criticize Cal’s final design as being little more than a ‘generic video game white guy,’ and below you’ll find just a sampling of what folks are saying. I'm tired of seeing white guys being the main character. 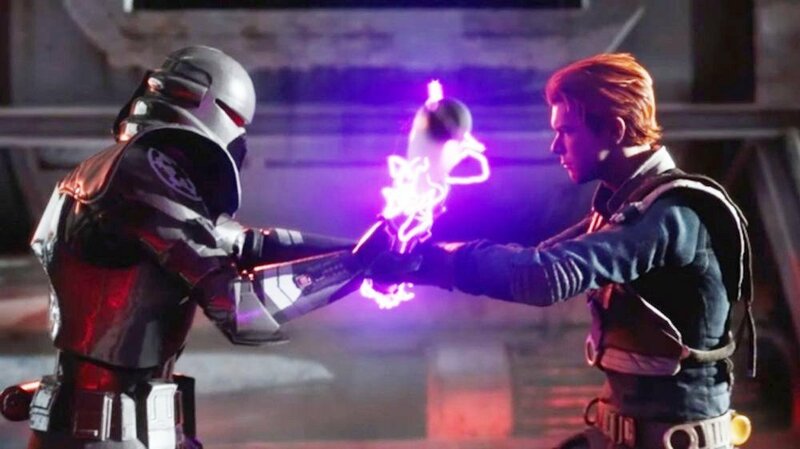 Jedi Fallen Order looks interesting. But a generic white guy protagonist? Really? Seems awfully bland. We have plenty of those already. With a huge emphasis being placed on promoting ethnic diversity in all forms of entertainment in recent years, it’s to be expected that not everyone would be thrilled at Respawn’s choice, but in this case, it feels as if fans are jumping the gun much too soon. 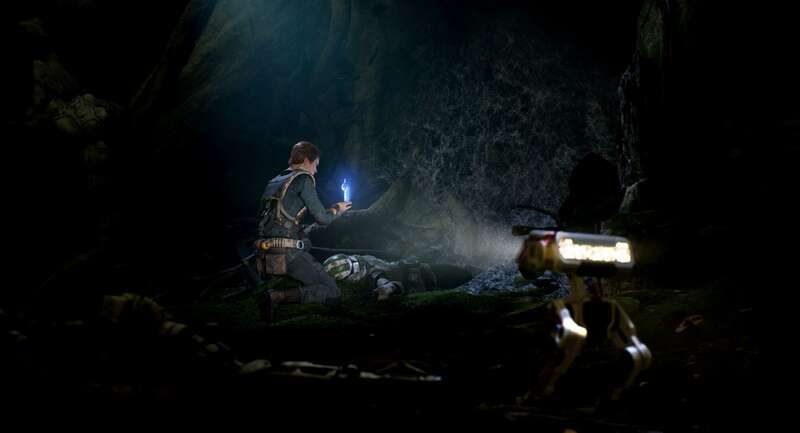 As a franchise, Star Wars has come leaps and bounds with its casting diversity with the Sequel Trilogy and even with Star Wars Battlefront II‘s trend-bucking campaign. Should Fallen Order release to a wave of negative press concerning a non-diverse cast (the alternative of which appears to be true, judged on the official trailer alone), then that’s a different story. For now, though, it’s probably best to wait until the bigger picture is realized. 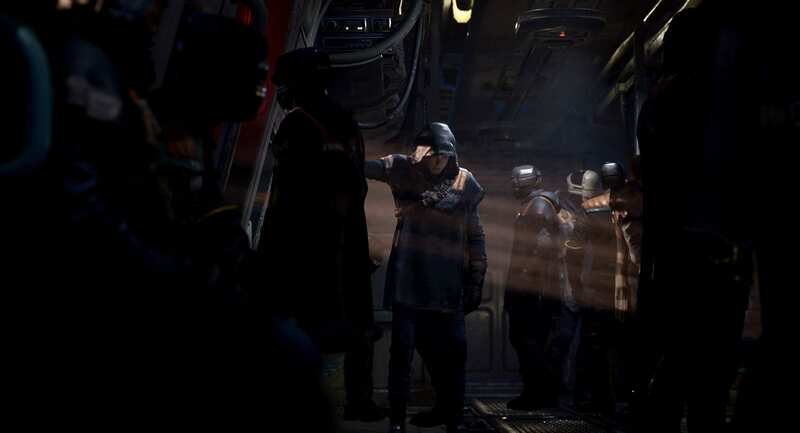 Star Wars Jedi: Fallen Order is out November 15th for Xbox One, PlayStation 4 and PC.